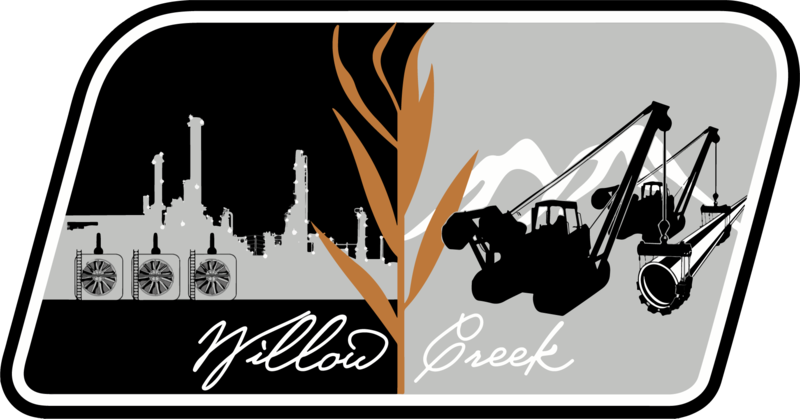 Willow Creek was founded in October, 2005, with headquarters in Grand Junction, Colorado. 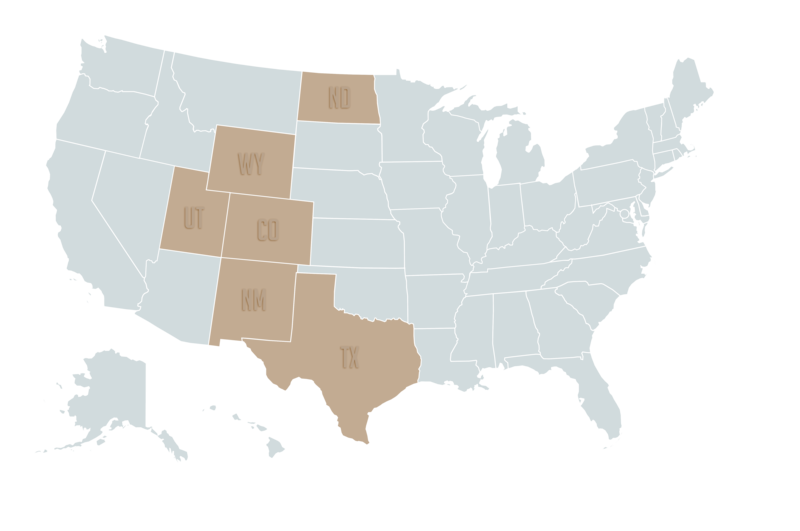 Willow Creek is primarily engaged in the construction, replacement and repair of natural gas pipelines, crude oil pipelines, storage facilities, and civil site work in Colorado, Utah, Wyoming, North Dakota, New Mexico and Texas. The Willow Creek management team has decades of successful experience in its core business and has established a strong culture dedicated to quality workmanship, safe work practices, accurate scheduling, and cost control. Willow Creek employees possess the knowledge, skills, attitude, and ability to maintain the high company standards reflected in our product quality and strong employee loyalty. We are Willow Creek, and safety is our top priority. Willow Creek is a Preferred Contractor of choice for many companies, a fact reflected in our above average growth and high respect within our industry. 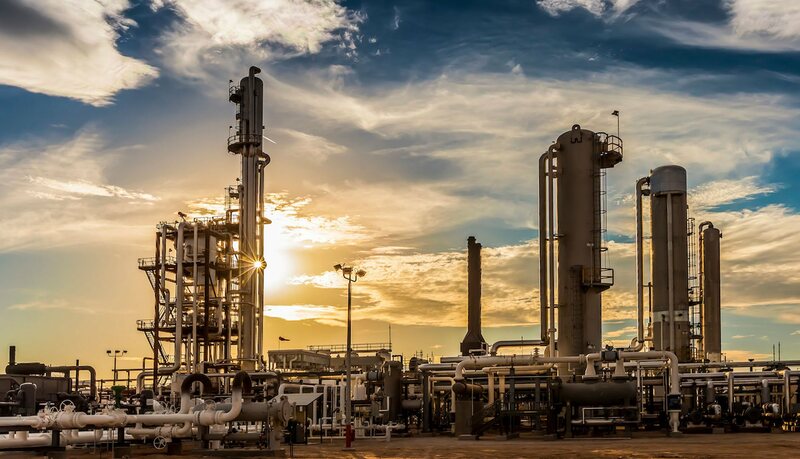 Continued innovation in our construction practices, including custom designed equipment for critical applications, provide a superior level of service, economy, and product quality for our customers. Willow Creek continues to invest in state-of-the-art equipment and practices to better serve the industry. Our equipment fleet is systematically upgraded every three years, ensuring that cost effective, safe and reliable equipment is deployed on our projects. In addition, every employee operator is properly trained, tested, certified, and supervised on the equipment they operate. Aston Evaporative Services is the leader in accelerated evaporative wastewater products. Aston Companies offers a revolutionary patented technology designed to solve global wastewater concerns by “Reversing the Rain”. Contact us for business inquiries.